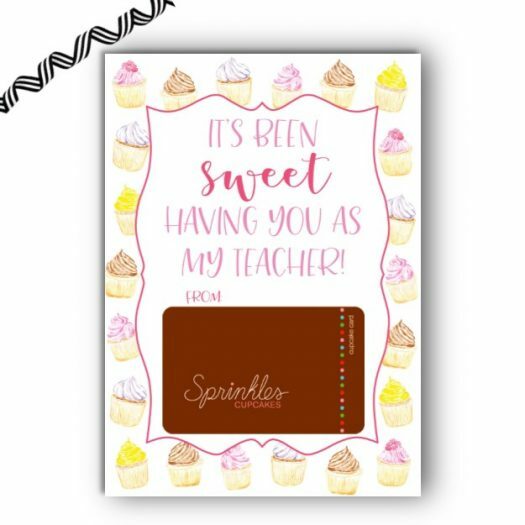 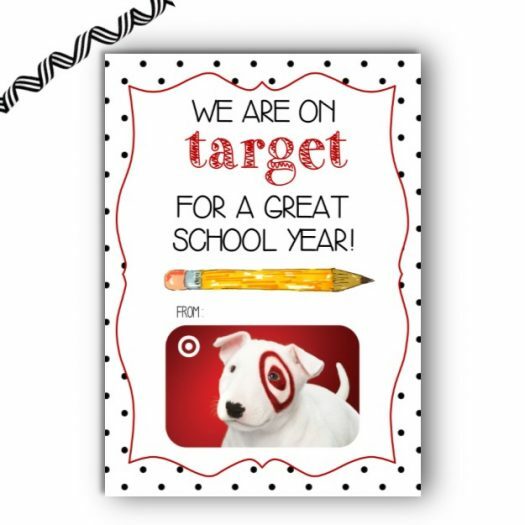 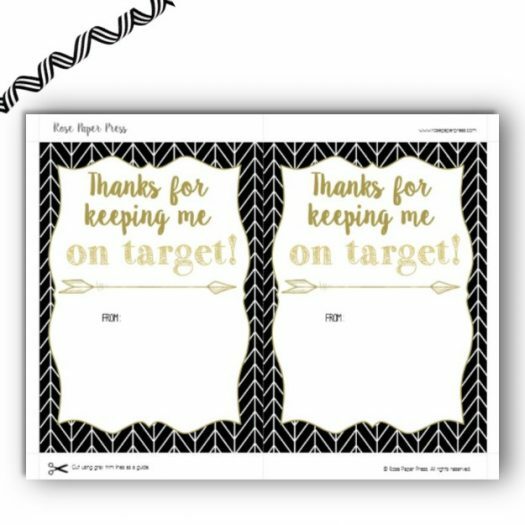 Attach a gift card to this modern Herringbone Gift Card Holder for the perfect appreciation or back to school gift for teachers, daycare teachers, coworkers, employees, coaches and more! 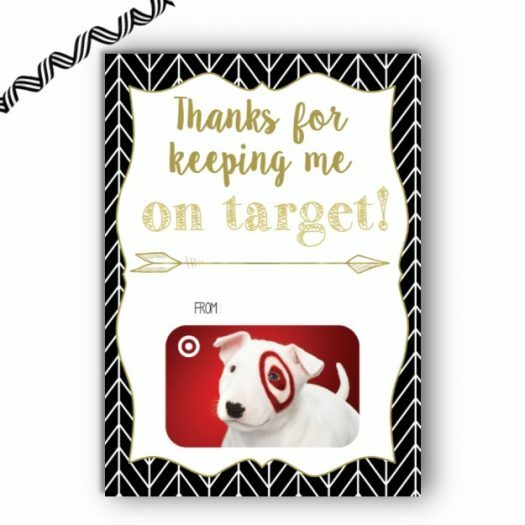 The watermark and sample gift card image are not included in the purchased files. 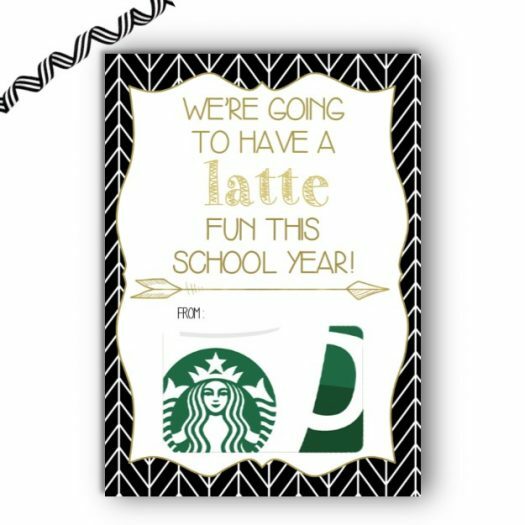 Once purchased, the digital file option will be available immediately and printed cards will ship within 3 business days. I offer high-quality professional printing on thick card stock. 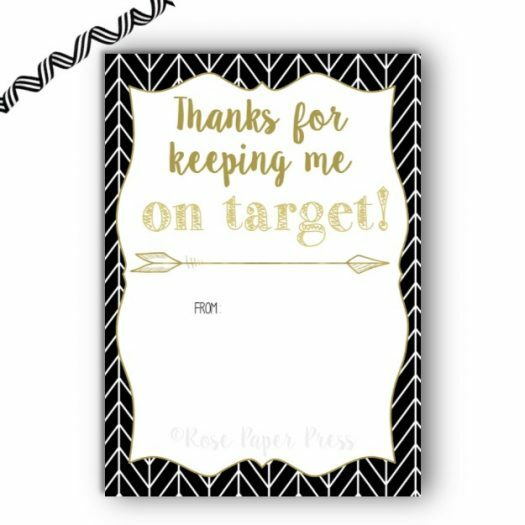 Shipping is FREE on all printed card orders.